Today marks the next chapter in our journey to provide consumers with the best mobile games and kids app experiences. 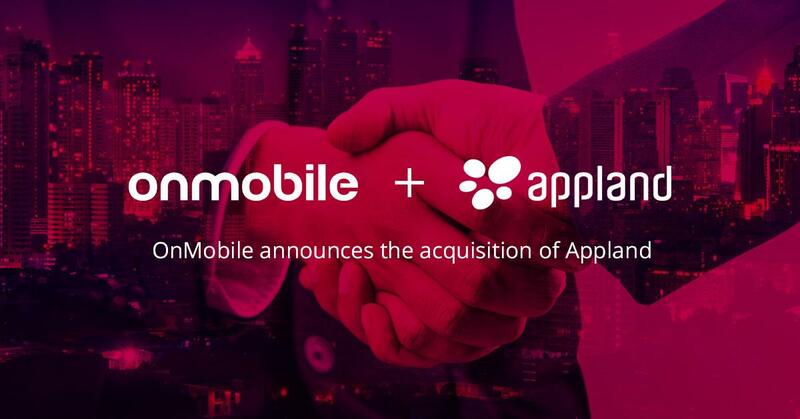 We are thrilled to announce Appland has entered a definitive agreement to be acquired by OnMobile Global Limited, a global leader in mobile entertainment. 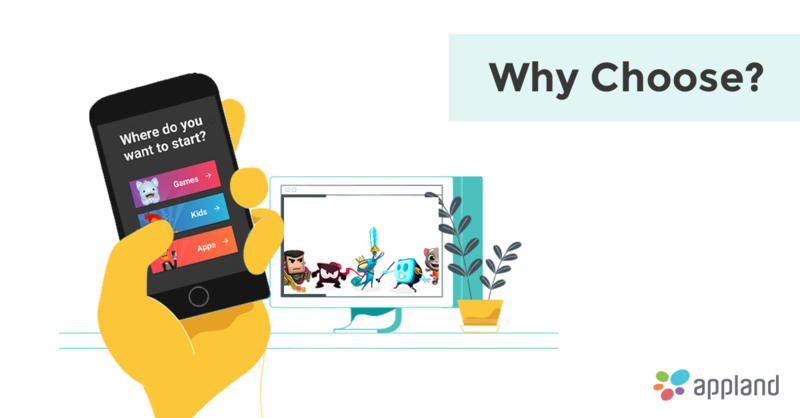 Together with local VAS partners, Appland provides mobile games clubs with hundreds of the world’s most popular games, without any ads or in-app purchases, as a subscription service to more than 80 carriers in over 40 countries. 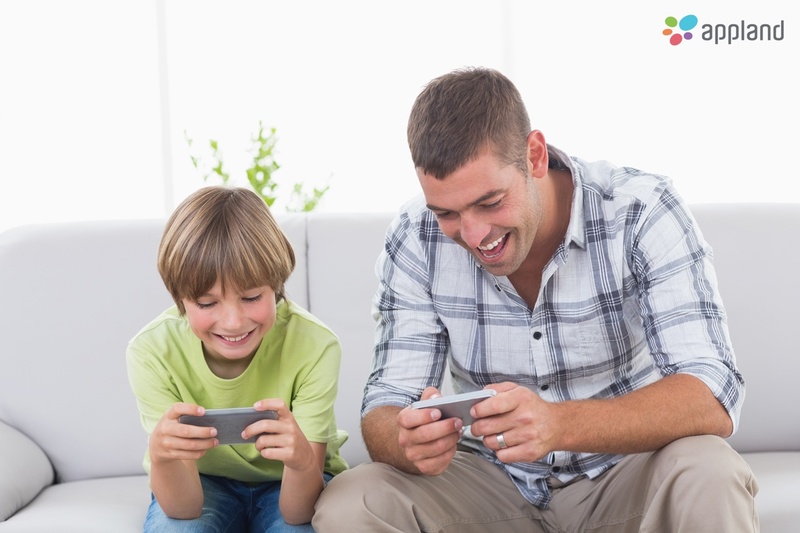 Games, Kids or Apps? Why Choose! Netflix is a mammoth entertainment giant that has been taking over the space of cable and DTH operators. In the very same way, mobile entertainment is transforming the way end users are perceiving their mobile phones. Gone are the days when mobiles were just used for calling people. In this day and age, where people have 100s of applications, gaming and otherwise, why pay per app? Do you remember the day you first looked in your babies’ eyes and promised that you’ll keep them safe? But with all new technology you are facing new challenges. With access to so many sources of information, they know things that you probably still don’t. Are you constantly peeking over their shoulder to see what their tiny thumbs are up to on your smartphone? Unfortunately being as busy as you are, keeping a constant watchful eye to safeguard your children is getting harder. Enjoying your smartphone these days has suddenly gone beyond just acquiring a trendy mobile device. Users are constantly demanding more services to be satisfied with their telecom providers and maximize mobile usage. 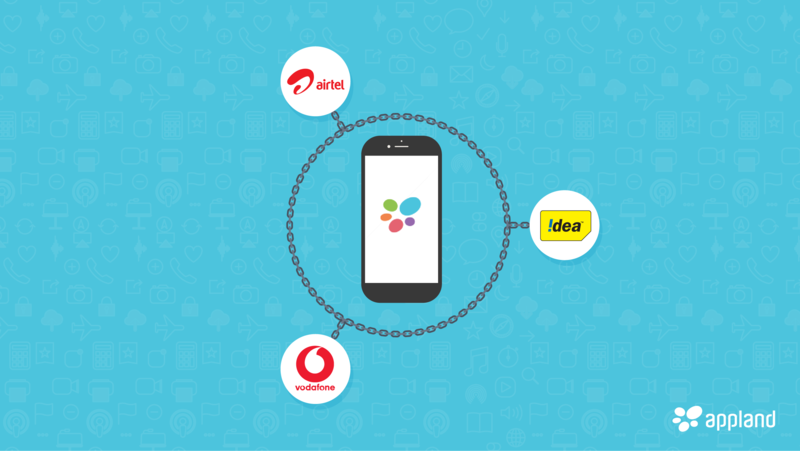 Telecom operators do not have any other choice but to try and meet these growing expectations. Why? Oh, how the mighty have fallen! Telecom operators are now facing the grim reality of falling revenues from voice calling due to the stiff competition in the market. Telecom operators are doing everything they can to meet the growing demands of their subscribers by providing them with highly relevant value added services. If they fail to do so, subscribers will be left with just one option – switch to another network. Since subscribers are always scouting for the best value added services that can be of great help to them, it certainly will not take long for them to make the shift. And these Telecom companies can't afford to let that happen! Is your 40-year-old boss secretly toting 30+ games on her phone? Think about how in the 90's teens were constantly engrossed in their flip phones. Their parents frequently asking them how they should be using small applications on their own phone. Obviously, the grumpy teen refused to help but now that the grumpy teens have kids of their own they're much more tech-savvy and they've finally taught their own parents about smartphones too. With knowledge comes power and this knowledge is translating into an ever increasing use of apps on smartphones. 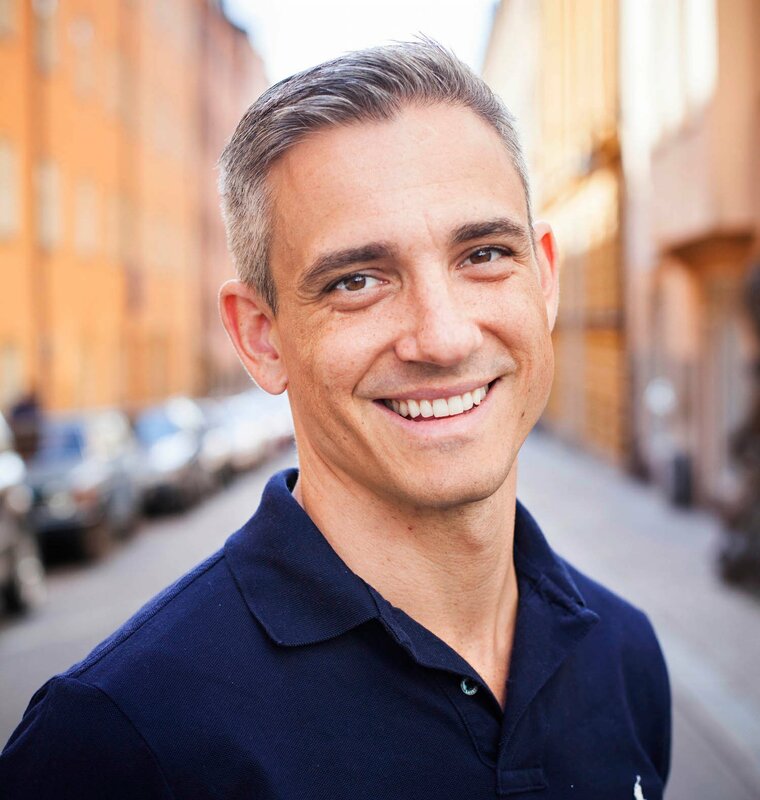 With gaming applications contributing over 70% of global app revenues it has become integral to understand the age based gaming demographics. In the current scenario, when most of us think of the quintessential mobile gamer we may think of an adolescent boy but, as I've previously written about, the reality may be diagrammatically opposite!